Just when you think you have a handle on what’s hot in the world of skincare, along comes a new buzzword (sorry, Garden Gal just couldn’t help herself). Propolis. 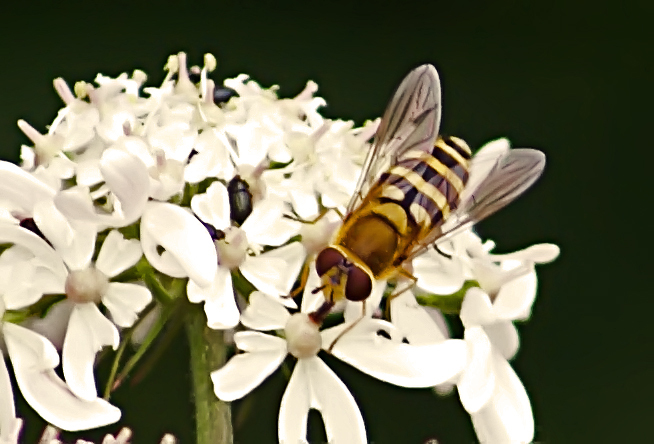 A fancy word for the “bee glue”, used by our friends the bees to seal openings in their hives. The fact is, the use of propolis in beauty products has been around for a long time. As in a loooong time, as in since ancient Egypt and Roman times. It turns out that Cleopatra was the original hippy chick and began using propolis after tiring of her usual beauty regimen of honey and camel’s milk baths. Needing to looked rested and refreshed when not ruling Egypt, Cleopatra turned to propolis, which at that time was used in embalming. Talk about serious preservation abilities! Due to its antibiotic and antiseptic properties, propolis was also used by Roman warriors to heal and prevent wounds caused in battle. This is due to its high flavonoid content, which makes it chock full of natural antioxidants. These natural antioxidants help protect our skin from acne and irritation and soothes any burning or itching. So, how can propolis help our dry skin of today? Due to its natural properties to restore and maintain skin structure, propolis endures as an amazing and beneficial ingredient to skin cream and lotion. And when combined with the natural moisturizers found in honey, we have a winning combination! 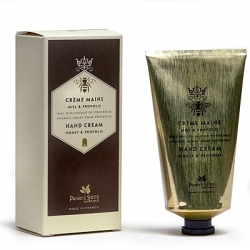 Last winter, this Garden Gal simply couldn’t get enough of the Panier des Sens Honey & Propolis Nourishing Hand Cream. The soothing texture combined with the warm and nourishing scent of honey made it the perfect cure for itchy winter skin. 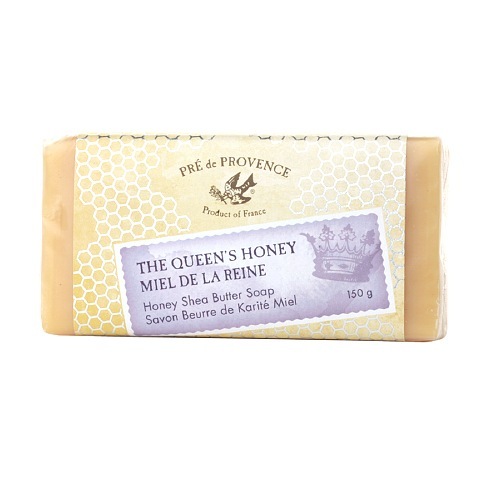 Another luxury found at Garden of Eden is the Panier des Sens Organic Honey From Provence Extra Gentle Soap with Propolis, the perfect match to the Panier des Sens hand cream. This remarkable soap is extra moisturizing with the addition of shea butter. Paraben free, it is the ultimate treat for wintertime bathing. What do you get when you combine the benefits of propolis and honey with everyone’s favorite, shea butter? Pre de Provence The Queen’s Honey Shea Butter Soap, of course! This indulgent soap is the masterpiece of the tireless honeybees pollinating the lavender fields of southeastern France. Ooo-la-la! Fellow Minnesotans, don’t let the arctic air ravage your skin this winter! Follow in the footsteps of the Queen of the Nile and treat your skin to the amazing benefits of propolis. Stop by our Grand Ave. store today, call us at 651-293-1300, or visit our website to order your propolis skincare products today!